When we started building FileCloud, our objectives were very clear. We wanted to create a solution that will empower our users to have complete control of their data and at the same time provide simple accessibility to their data from any device. Over the years we have matured FileCloud, by adding rich feature sets based on customer feedback. And, we have heard several use cases that enterprises, small businesses, schools, universities and banks were trying to address. I am writing this blog to share one of those use-cases and how FileCloud helped First United Bank out of west Texas. Allow their board members, non-employees, to look at confidential financial meeting notes securely. 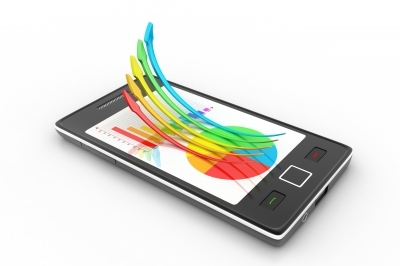 Executives and board members should have easy access to the meeting notes from iPad and Android devices. Provide the ability to wipe information from devices if needed and control who has the information. FileCloud’s network share feature was able to satisfy the requirement of user/group specific access to folders. And, as files are already shared via network shares, no need to email the meeting notes. 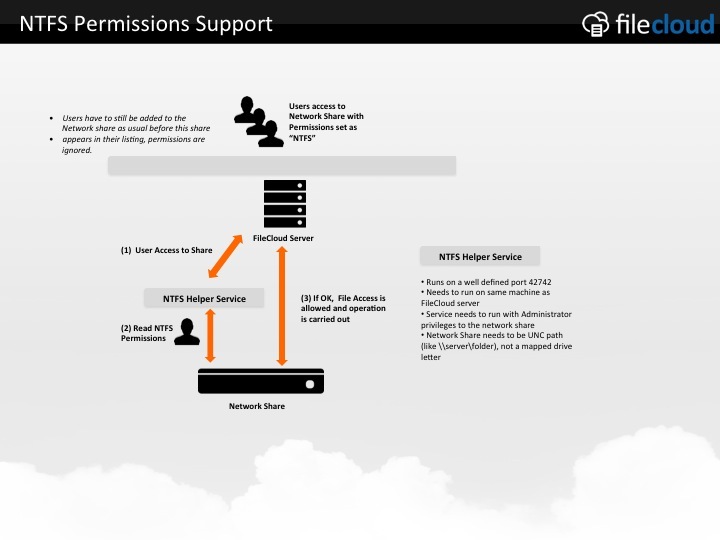 Moreover, FileCloud provides Active Directory & LDAP support along with NTFS permission support restricting access to network folders to just authorized users. All network shares are accessible via FileCloud’s leading mobile apps (rated 4+ stars), which are available across all major platforms iOS, Android and Windows Phone. 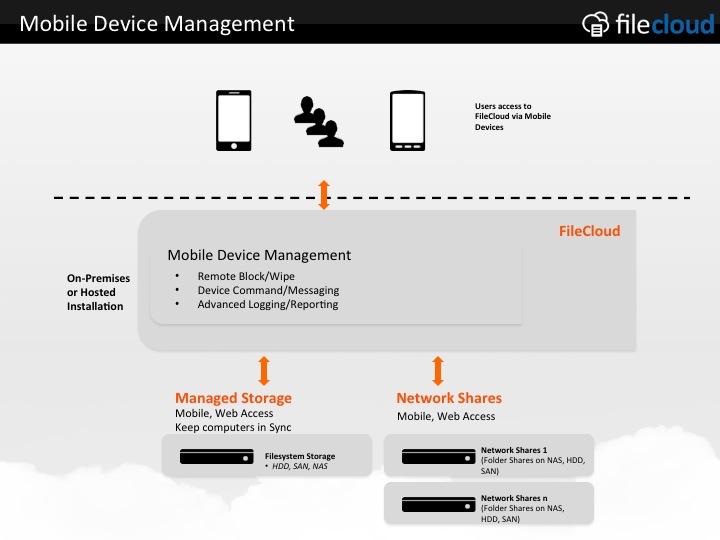 FileCloud’s Mobile Device Management was able to provide client the ability to block access and wipe information from devices. Although from software business standpoint, we all would like to have a cookie-cutter solution, the reality is that every customer is different and their needs are different. We strongly believe we built FileCloud robust and flexible to satisfy various private cloud file sharing business needs. At least FileCloud was able to fulfill First United Bank’s business needs.